Julie Beckers family came a little earlier than expected and she found herself with 2 wonderful children by the age of 23. Her travel plans were put on hold. But as soon as her family was grown she found herself being single again and her old desire to travel returned. A Not So Young Woman Abroad is a great blog where Julie shares her experiences as solo traveler. She shared tips and interesting stories with a great style. 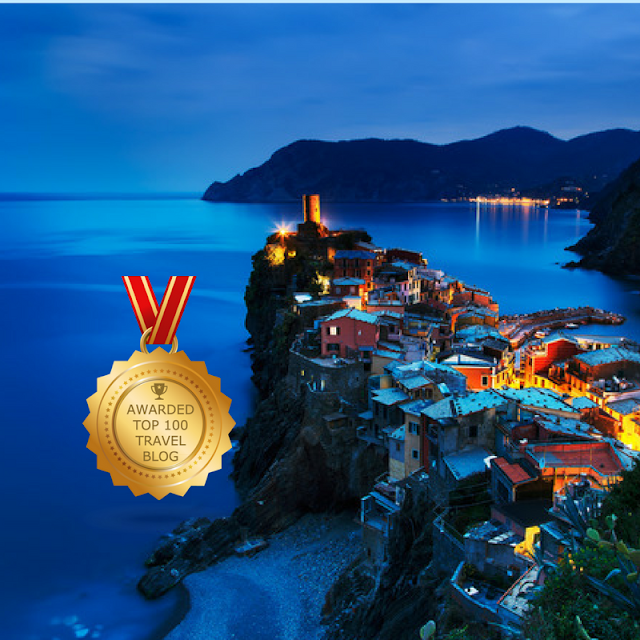 Her blog has been awarded to be among the TOP100 Travel blogs.